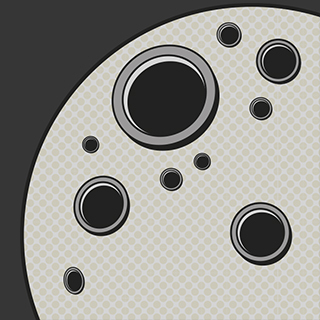 Unidentified Sound Object is an independent sound effects library publisher with an all global client base. We offer licensing of high-quality commercially usable sound effect libraries for your projects. U.S.O. (pronounced /ˌjuː.esˈəʊ/ /-ˈoʊ/) was founded in 2011 by Matteo Milani. 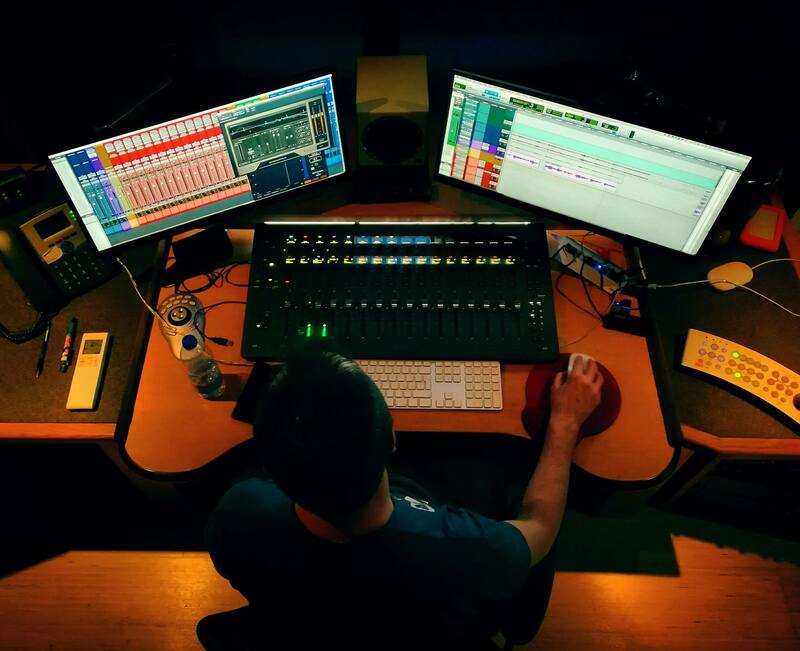 With more than 20 years of experience, our services today include complex sound design, composing and mixing for commercials, documentaries & films. 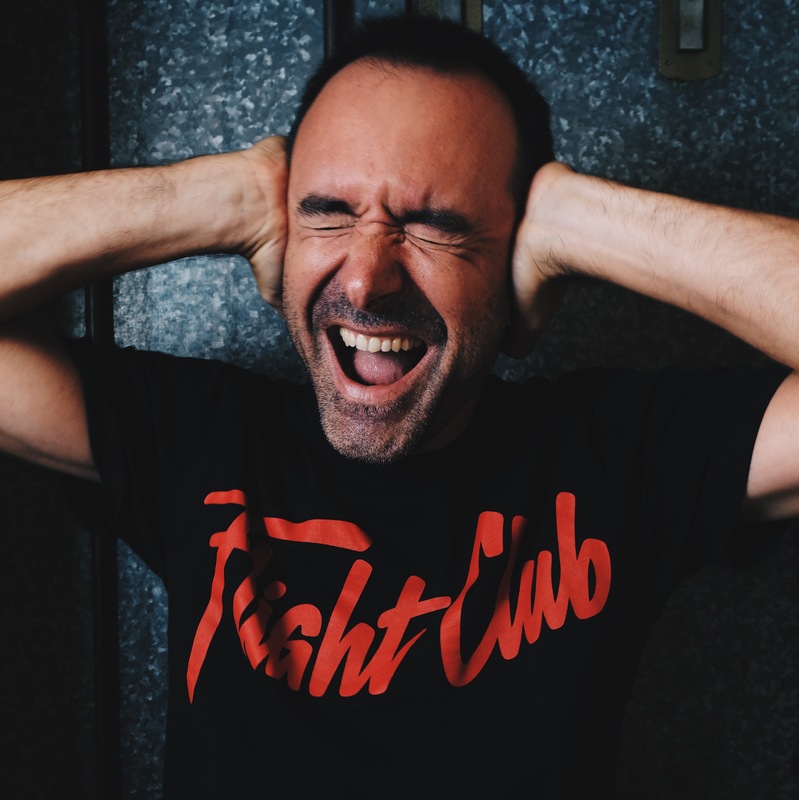 As a post-production audio specialist, Matteo still explores creative opportunities both in the studio and in the field, inventing world-class sfx libraries sold exclusively through A Sound Effect, the world’s largest catalog of independent sound effects. The packages contain a wide variety of original sources: materials generated through analog and/or digital synthesis, or recorded with unconventional miking techniques. All of the audio files have been loudness-normalized and embedded with metadata for detailed and accurate searches in your software asset management. We’re proud to release our first premier race ambience library, as we continue our exciting journey in sound experimentation with spatial audio. You’ll also find a spec sheet with a map of the circuit labeled with all the recording positions during the day of the race (May 27th) and also the 3rd Practice and Qualifying Sessions (May 26th). The folders and sub-folders are organised so as to be browsed manually, with a lot of photos and extra documents, but you’ll also find all the metadata embedded in the bwav files and in xlsx+csv files, as usual. OVER THE LAST 20 YEARS, MY CREATIVE BACKGROUND IN DIFFERENT DISCIPLINES OF SOUND – FROM ADVERTISING TO CINEMA, MOBILE APPLICATIONS AND VIRTUAL REALITY – HAS LED ME TO AN OPENNESS TO A VARIETY OF IDEAS AND SOUND STYLES. I COLLABORATED SUCCESSFULLY WITH ITALIAN AND EUROPEAN DIRECTORS, DEVELOPING A DEEP SENSE OF STORYTELLING. 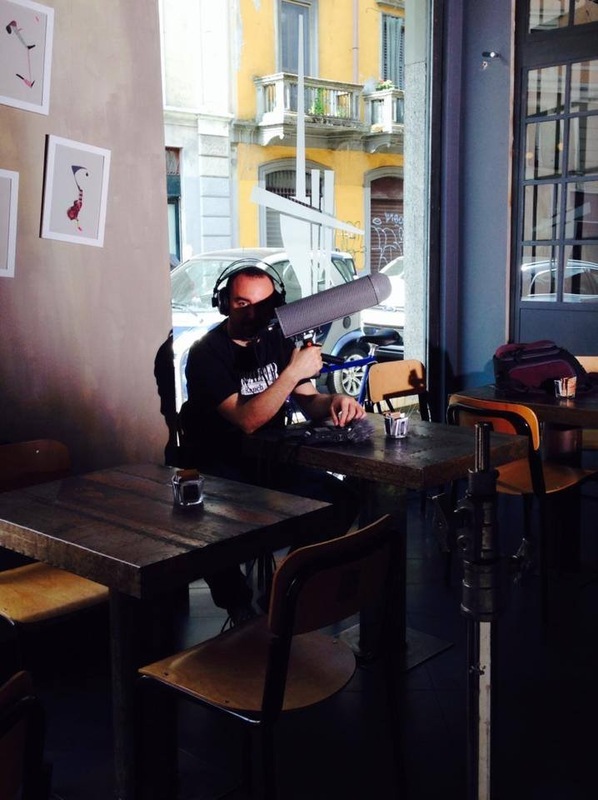 I WORKED AS A SOUND DESIGNER AND RE-RECORDING MIXER ON SEVERAL DOCUMENTARIES AND FEATURE FILMS, SUCH AS “ROSSO FANGO” – A SHORT WAR MOVIE WHICH WON THE “DAVID DI DONATELLO” PRIZE AND “YURI ESPOSITO”, SCREENED AT THE 70TH VENICE INTERNATIONAL FILM FESTIVAL. 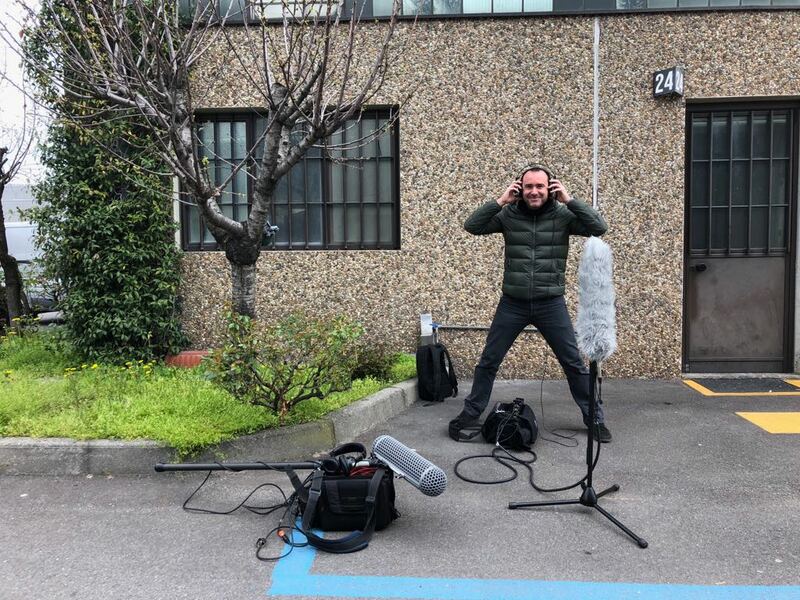 I WROTE FOR RENOWNED ITALIAN AUDIO MAGAZINES AND BUILT AN INTERNATIONAL SOUND COMMUNITY IN THE BLOG “UNIDENTIFIED SOUND OBJECT”. IN ADDITION TO PRODUCING AND DELIVERING INNOVATIVE SOUND EFFECTS LIBRARIES, I OFFER MUSIC CONSULTANCY FOR AUDIOVISUALS AND COMPOSE CINEMATIC MUSIC AND DEVELOP SPATIAL AUDIO FOR MULTIMEDIA INSTALLATIONS AND LIVE EVENTS. U.S.O. 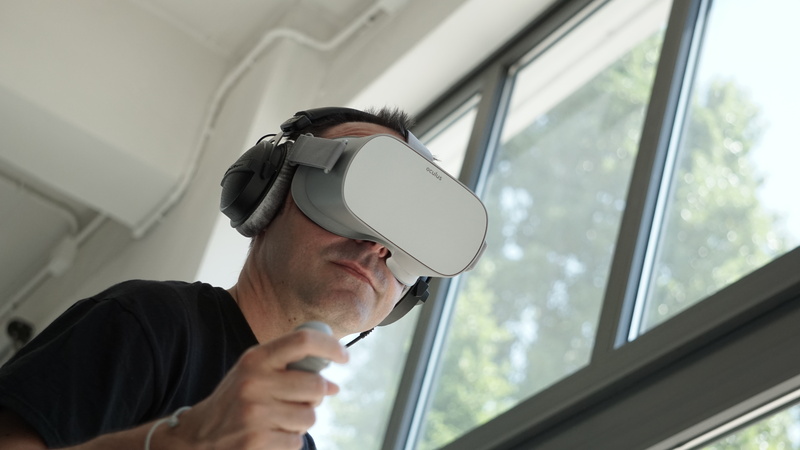 is a full service post-production audio company specializing in sound design and immersive 3D audio mixing for virtual and augmented reality. Our flexible 5.1 and Stereo mix room offers a well-selected combination of analogue and digital equipment in a great sounding space. It’s a powerful mix suite with great views and a flood of natural light. 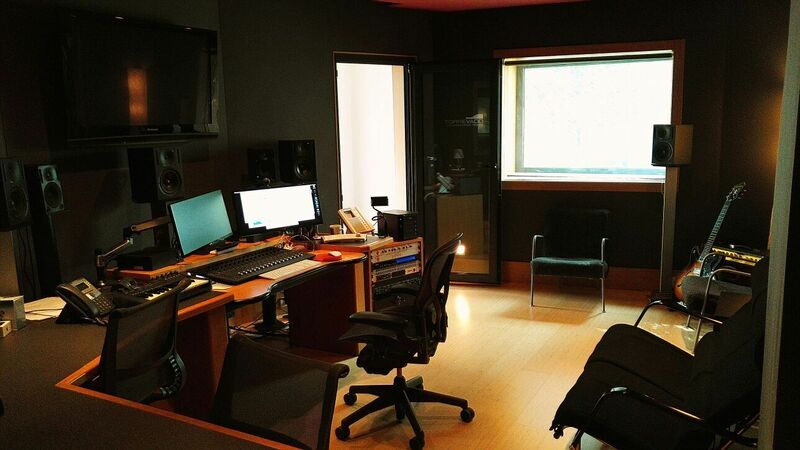 Including a small isolation booth designed to record voice actors or single instruments, it’s the perfect room for stereo and surround mixes. We also create and implement assets for your event or interactive installation. 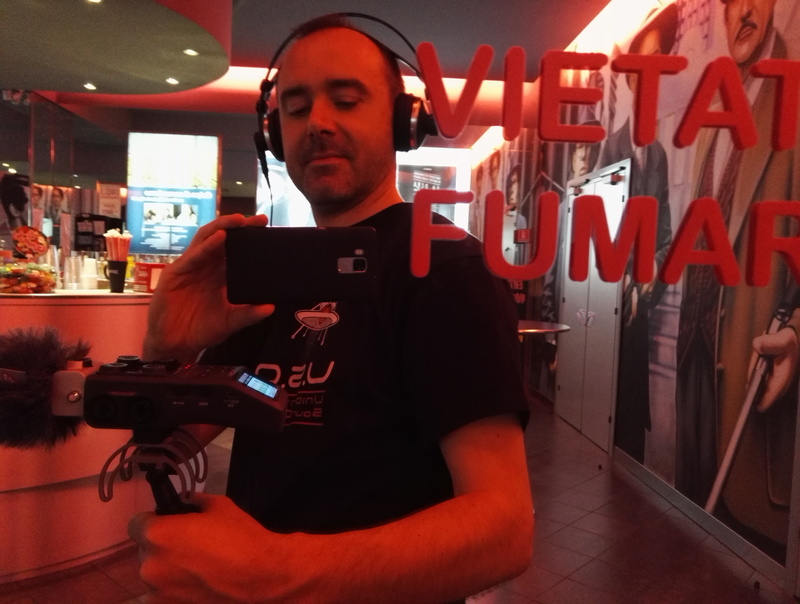 Together with our friends Torrevado, we can offer any media service connected to filming, editing, grading and VFX, along with our audio services. 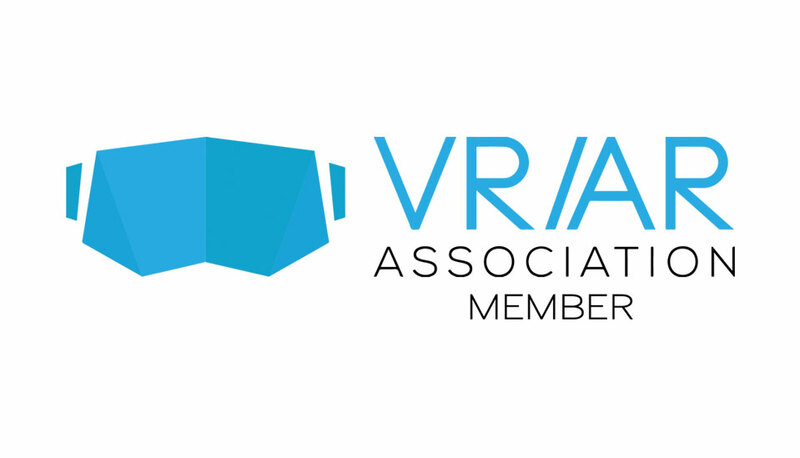 We are a proud member of the global VR/AR Association, dedicated to fostering growth in the virtual reality and augmented reality industries. Your purchase of any sound library grants you a lifetime non-transferable worldwide license for synchronization rights only. You are allowed to create a single working copy of all sounds contained within the product to store as a backup. The sounds are to be used only for the authorized purposes as defined in the End-User License Agreement. Every purchase of our product includes permission for you to access the sounds from up to 1 workstations installed at 1 address location (on-site, the primary location or physical address of the Licensee, at which the hard disk or other storage medium is housed). There is no fee. If you have 2+ users or require networked access to our sound effects libraries, you will need to obtain a special multi-user license not covered in the standard single user EULA. Multi-User Licensing is available upon request. If you have any questions about our products or need further information, please feel free to write us. We’ll be happy to hear from you. Click the button below to get in touch.